Initially used for tracking parts in vehicle manufacturing, QR (Quick Response) codes are similar to barcodes and are now being used more by retailers to track inventory, price products and engage customers in a new way. As if Twitter, Facebook, iPhones and iPads weren’t enough! 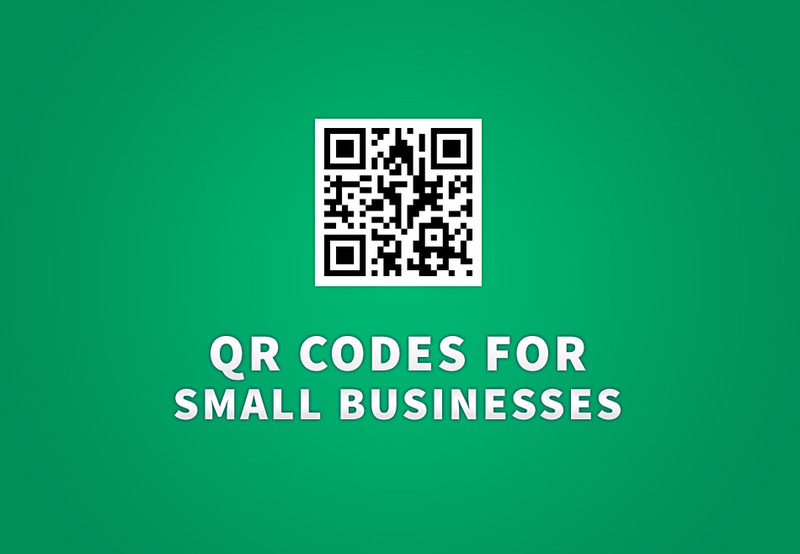 This is an abridged version of a more comprehensive post, How QR Codes Can Grow Your Business, from author Jeff Korhan. 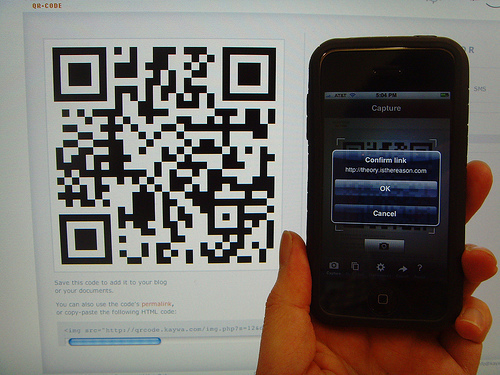 The big difference between traditional bar codes and QR codes is how much data each can hold. Bar codes are linear one-dimensional codes and can only hold up to 20 numerical digits, whereas QR codes are two-dimensional (2D) matrix bar codes that can hold thousands of alphanumeric characters of information. Their ability to hold more information and their ease of use makes them practical for small businesses in ways many business owners haven’t thought much of. The ability of QR codes to connect people with each other and to multimedia digital content is very useful for businesses and consumers alike. QR codes storing addresses may appear in magazines, on signs, buses, business cards, or on just about any object about which users might need information. While QR codes are still considered a novelty here in the United States, they’ve been actively used for over a decade in Japan where they were invented. QR is a registered trademark of Denso Wave, a subsidiary of Toyota. QR code Readers – The QR code reader app that works well on iPhones is i-nigma, which claims to be the most widely used reader in the world. It accommodates virtually any type of camera phone. For the android, you can also try Barcode Scanner. If you already own the popular price-checking app Red Laser, they’ve recently adapted their technology to accommodate QR code reading. Here are some ways for using QR codes that are mostly in practice now, as well as several others that we might see in the very near future. Good post. I’m going through somne of these issues as well..
blog. Is thijs a paid theme or didd you customize it yourself? Eiter way ksep upp the excellent quality writing, it is rare to see a nice blog like this one nowadays.